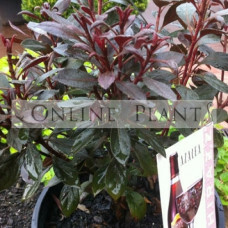 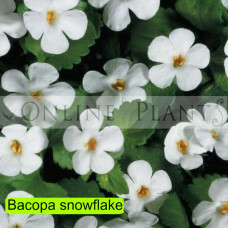 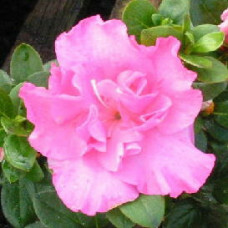 Many of online plants collection is part of this category. 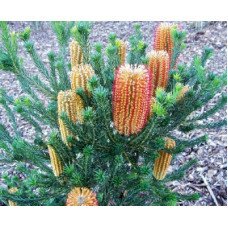 Most Australian suburban gardens are predominantly planted with shrubs and rockery plants. 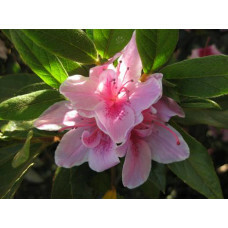 With over 1000 varieties to choose from, our range has a diverse choice of contrast flower colors, foliage shape and texture. 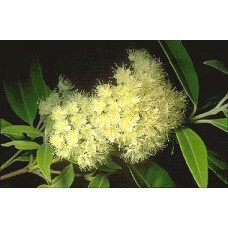 From drought tolerant native small shrubs to shade loving perfumed plants. 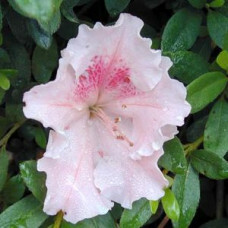 There are plants here for ever situation in the garden. 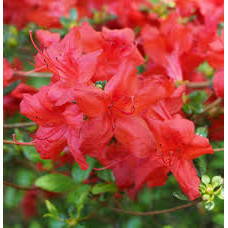 We're only to happy to help. 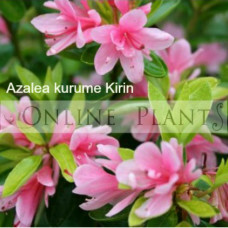 Very vigorous Azalea for full or filtered sun bearing masses of spectacular single rosy violet flowe..
Light pink with rose throat, petals edged white medium single blooms. 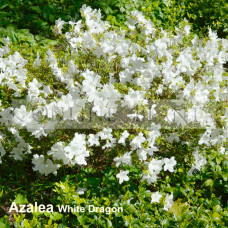 Vigorous bushy azalea grows to..
White flowers occur in clusters at the ends of the branches in summer through to autumn. 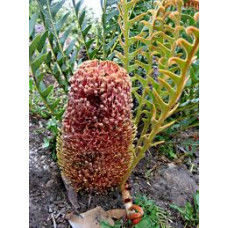 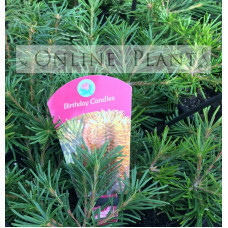 Although th..
Banksia Birthday Candles is a dwarf cultivar that only grows to about 45cm high x 60cm wide and prod..
Banksia blechnifolia Fern Leaf Banksia, a prostrate plant with branchlets lying on the ground ..
A small to medium shrub with narrow, linear leaves. 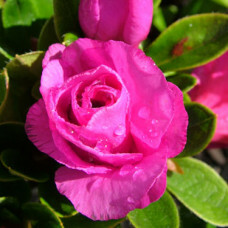 The flower spikes are and usually oran..